The timing of the vote was no accident. 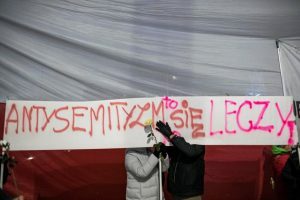 The government used the occasion of International Holocaust Remembrance Day as a platform to denounce the misnomer “Polish death camps” that some – including former President Barack Obama – have used to refer to Nazi concentration camps in occupied Poland. Poland’s losses in World War II were enormous: Approximately 6 million Polish citizens were killed in the war, over half of whom were Jewish. Warsaw was left in ruins, and its 1944 uprising alone cost the lives of about 150,000 citizens. 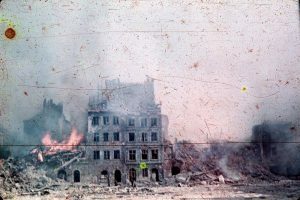 The dominant Polish narrative of World War II is, therefore, about victimhood, which fits squarely into its broader national mythology of martyrdom. Repeatedly invaded by its powerful neighbors, the Polish state disappeared from the European map for over a century – from 1795 to 1918. 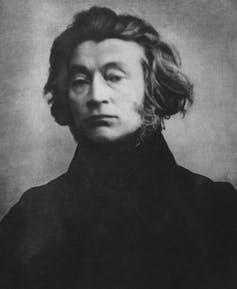 Poland’s national bard, the 19th century poet Adam Mickiewicz, described his country as a “Christ among nations.” In this telling Poles are a chosen people, innocent sufferers at the hands of evil oppressors. “Revelations” of crimes committed against Jews by Poles tarnish this narrative and shake Polish national identity to its core. 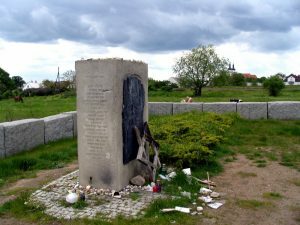 The fact is, however, as historians have shown, crimes committed against Jews by Poles were much more prevalent and widespread than most people realized. Perhaps the most controversial and impactful research is that of the Polish-born Princeton University professor, Jan T. Gross. In his 2000 book “Neighbors,” Gross recounts in painful detail the violent murders of Jews by their ethnically Polish neighbors in the small town of Jedwabne on July 10, 1941. 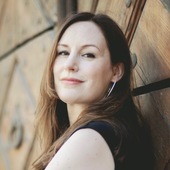 The book marked a watershed in the public debate about Polish-Jewish relations. It is that test, arguably, that the ruling Law and Justice party is failing. In the battle over Polish collective memory, the party has been promoting the stories of the Poles who rescued Jews – and who are honored by Israel as the “Righteous Among Nations” – by creating museums and monuments in their name. Through the new “Holocaust Law,” the government is, in effect, trying to repress knowledge of crimes committed against Jews by Poles. The defense of the law, however, goes one step further. In a remarkable case of what I would describe as manipulating the message, Prime Minister Mateusz Morawiecki issued a video statement claiming that it is the Poles who are the guardians of historical truth and fighters against hatred. The president did sign the law, but he also sent it to the country’s constitutional court for examination. Those Poles opposed to the law – and there are many, judging by the number of organizations and public figures denouncing it and the number of petitions circulating – hope that it will be deemed unconstitutional because it represses freedom of speech and could significantly curtail academic research. Regardless of the ultimate outcome, however, the government’s politics of history will continue to be waged on many other fronts. What is at stake, in my view, is nothing less than the definition of Polish national identity. 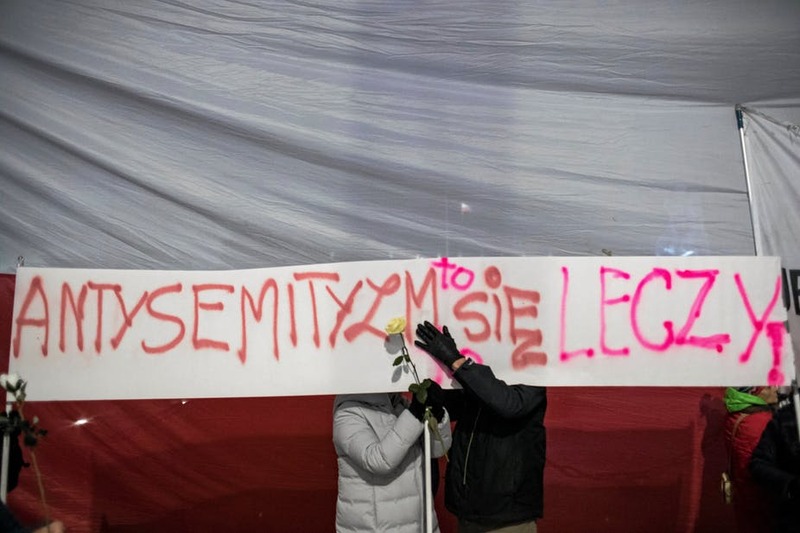 This is why, for all the international outrage, the controversy about the Holocaust law is hottest inside Poland, among Poles who are now debating what it means to be Polish and where Poland is going.